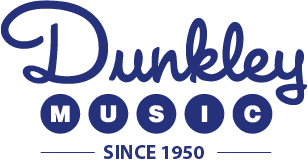 Dunkley Music - EZPT #07 Hits From Musicals 3rd Ed. Print Music → Solo Instrument → PVG → Folk Instruments → Organ → EZ Play Today → EZPT #07 Hits From Musicals 3rd Ed. EZPT #07 Hits From Musicals 3rd Ed. Now updated to include 22 favorites from the Great White Way, including: Day by Day · I Dreamed a Dream · Mame · Mamma Mia · One · The Sound of Music · Sunrise, Sunset · This Nearly Was Mine · Tomorrow · What I Did for Love · and more!